Mindhub – Иновативен клуб по програмиране за деца! 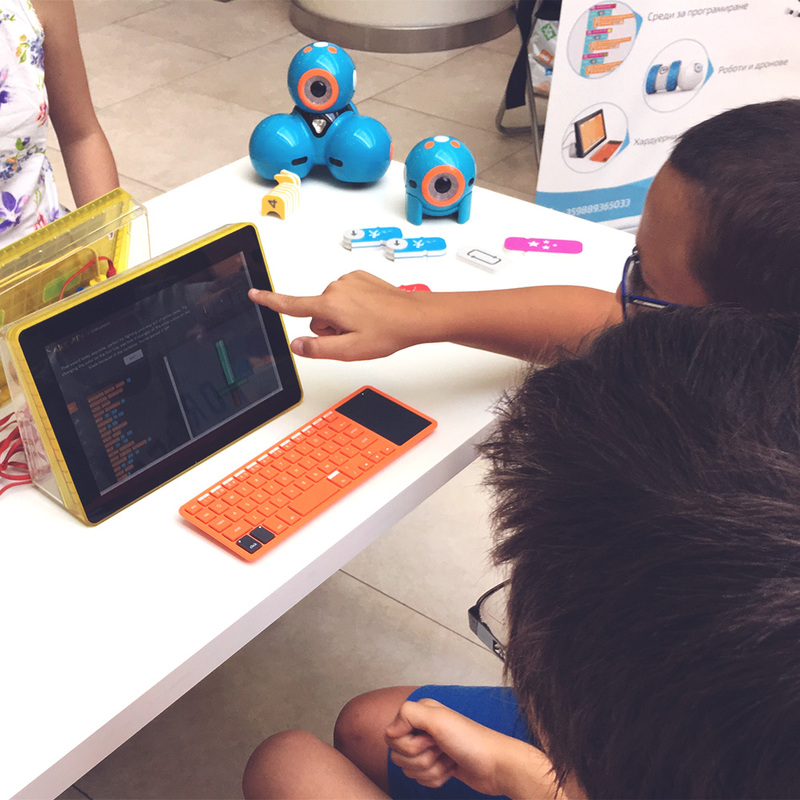 Innovative coding classes for children in the age of 6 up to 11 years! In MindHub, we help kids develop their logical and computational thinking, studying programming fundamentals! Free demo lessons are suitable for kids in the age of 6 up to 11 years. 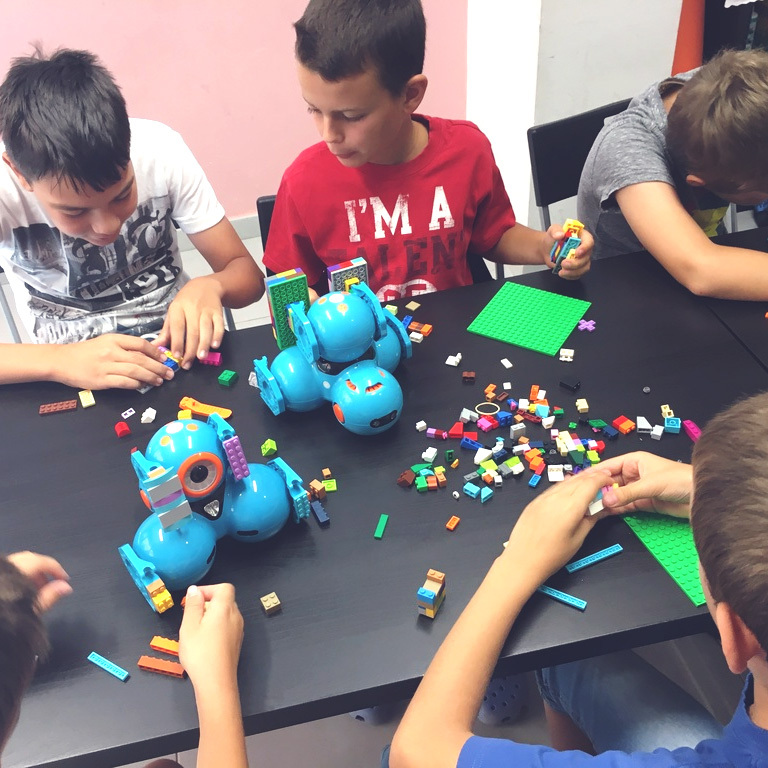 The free lessons are a great way for our students to do their initial steps in the world of programming and for their parents to know a bit more about us and our coding classes and initiatives! Your child would develop his logical and analytical thinking (computational thinking), which they could use to solve complex logical problems. In our coding classes, children study coding fundamentals while playing board games, code software for robots and develop virtual worlds. MindHub helps your kid not only into building fundamental knowledge into the programming area but we also build their social skills and analytical thinking! 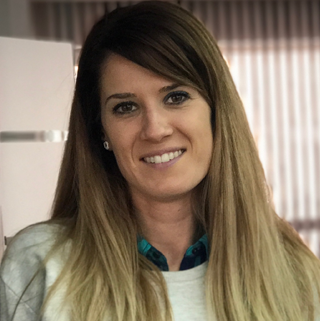 The methodology, Mindhub use to teach children computer programming is based on gamification and working into small teams on variety of projects and games. 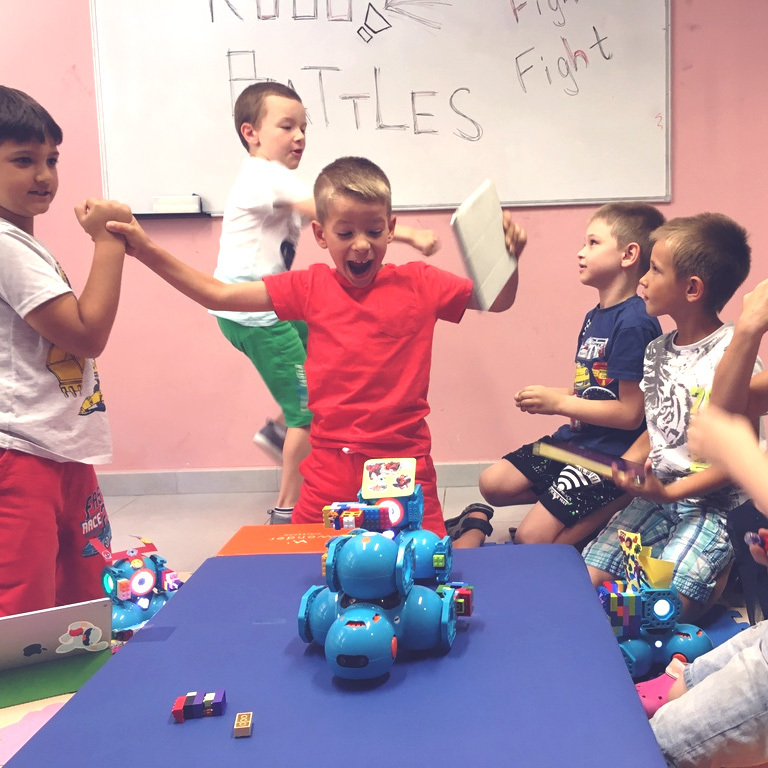 Kids gain experience which is very important for the future, creating and presenting their own games and animations, coding robots and their artificial intelligence, working in small groups. This way children socialize and build their social skills as well as they start understanding how to work in teams. Did you know that a robot could be coded to act as a remote to another robot? This we do by coding with Blockly. Students code the attitude of the Dash robots, which fight into duels. Kids develop their coding knowledge by writing statements to create various images and paint with coding. The young code ninjas prepare for their mission, in which robots write with Lego. Using various coding interfaces and IDEs, in small groups we create our own games and 3d animations with Hopscotch and Scratch. Upcoming classes, related to our activity in teaching programming for children. Sign up now or take a look at our schedule for upcoming coding class. Our training is grounded on an original innovative program of several segments which is distributed by age. We work in small groups of 6-8 children of close age due to the specifics of our activities and our desire to have an individual approach to children. Logical and algorithmic thought process. Calculative thinking and basic algorithms. Analytical thinking. Programming and block programming basics. Programming basics. Game development. Program languages. We would love to hear your feedback! Do not hesitate to write us on our facebook page with all your feedback or ideas! I share our admirations to the team and method of trainig. They are young and intelligent people who can spark interest and engage children for knowledge. My son, Martin, is looking forward to continue his training in MindHub. This is a truly meaningful and innovative children's vacation. When our child comes back home happily and wants to come back again and again to play with MindHub & HappyKid, something tells me we as parents have made the right choice. Help your children to make the first steps in the world of computer programming.